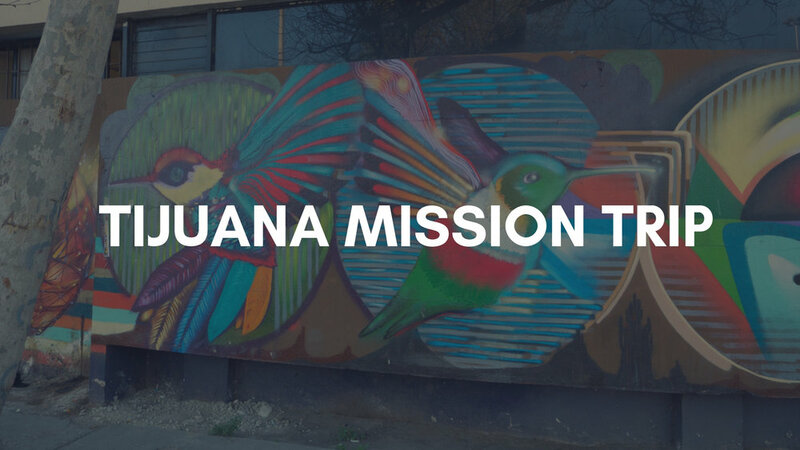 Join us on a church-wide mission trip to Tijuana, Mexico. We will be partnering with our sister church All People’s Tijuana and joining with friends from Antioch College Station, Antioch Houston, Antioch Austin and Antioch Raleigh. Anyone who calls Antioch Dallas their church home is welcome to apply. This is a family friendly trip as well and there will be special kids programs in the morning and we will be working together young and old to serve the people of Tijuana and share the Good News of Jesus Christ.